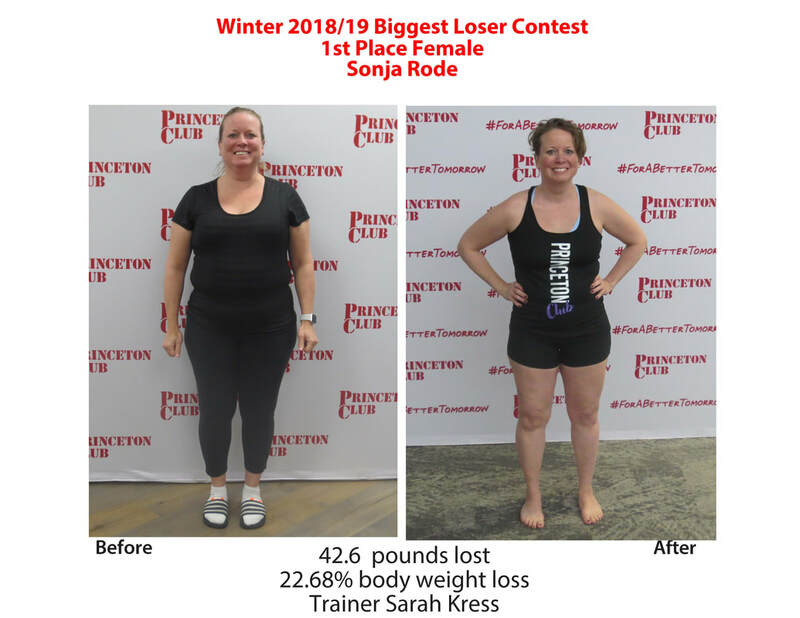 Welcome to our the Princeton Club Biggest Loser Weight-Loss Contest Informational Page! There is no such thing as "too big", "too out of shape"
No judgments, just Trainers passionate to help you get healthy. do not hesitate to contact us! We are willing to meet or talk with anyone about how this program will help you. 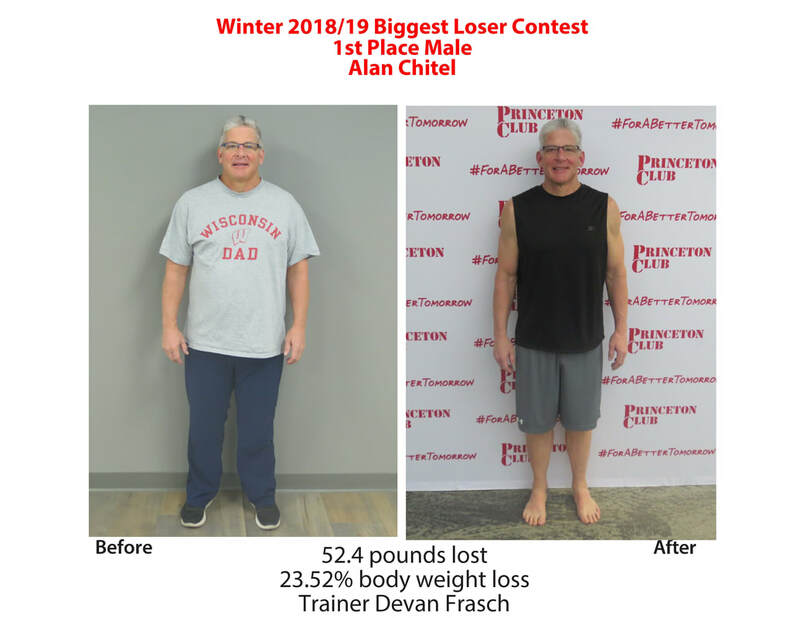 We have helped hundreds and hundreds of members lose thousands of pounds with this contest that has originated in 2007 and is STILL going strong today. Why?